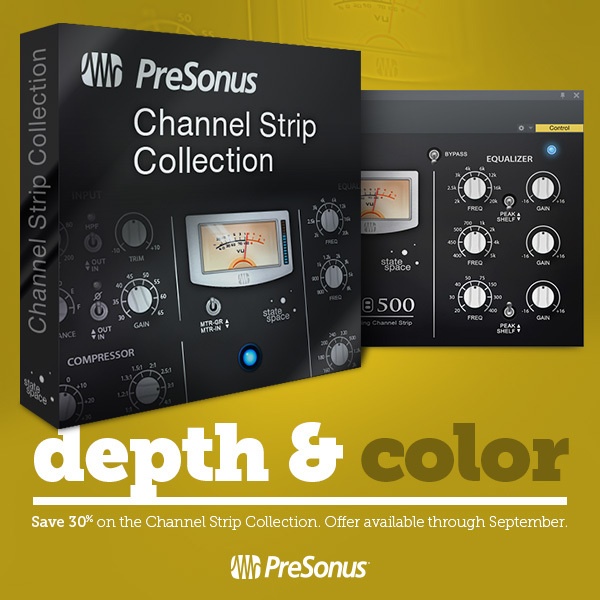 Channel Strip Collection and Acoustic Bundle Discounts in the PreSonus Shop for September 2017! We’re offering a couple deals this month right out of the PreSonus shop! 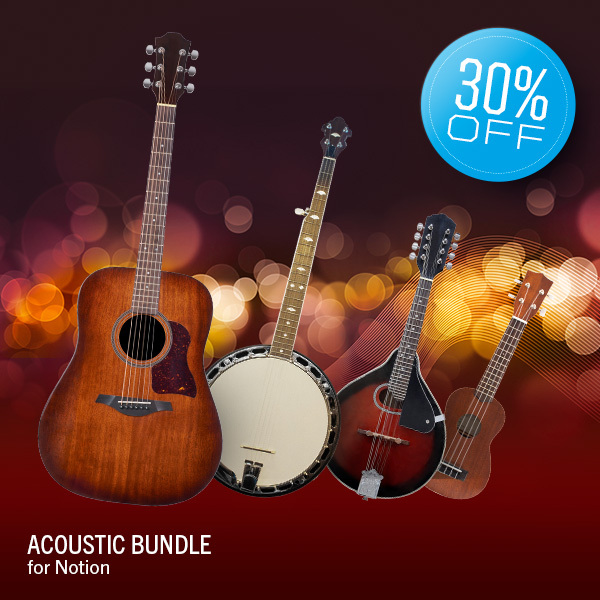 Here’s the first one: 30% off the Acoustic Bundle for Notion! You want seconds? Here you go: 30% the Channel Strip Collection! Click here to grab it out of the PreSonus Shop! Posted in Promo / Discount | Comments Off on Channel Strip Collection and Acoustic Bundle Discounts in the PreSonus Shop for September 2017!